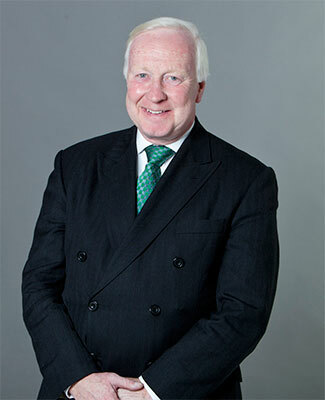 Having joined a broad-based Common Law practice in the earlier years of his career, Dermot has specialised in Family Law for the last fifteen years. He practisies in all areas of public law and international child abduction. Dermot has been in practise for 34 years, appearing principally in the High Court and Courts in the South-East, but was for nearly two years engaged in the North Wales (Waterhouse) Inquiry, instructed on behalf of the Welsh Office. In his spare time Dermot enjoys travelling, and the Theatre and Arts. He is a Sports fan, especially Rugby, Association Football and Cricket.